130 Acres of Top Access Grant County WI land for sale. This parcel of land has a track record of holding big whitetails with the fingers of timber and big ridges that leads to the 73+/- acres of tillable land that has a 5 year contract at $150 per acre. There is approx. 57 acres of timber that has been home to many good whitetail and turkeys. Property adjoins the Mt Hope Pond State Wildlife Area and other larger tracks of land. 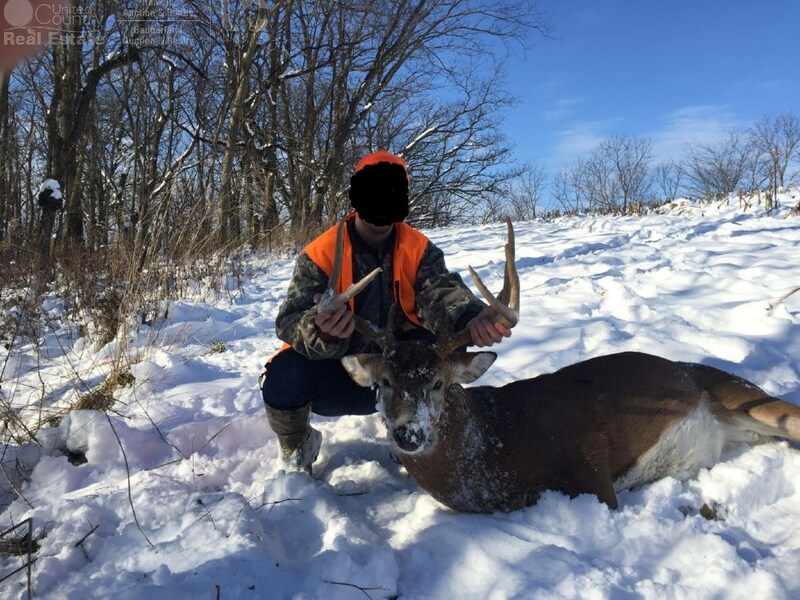 Grant County is home to some of the best Whitetail hunting in the State of Wis. This farm lays out great for accessing edges of the timber.